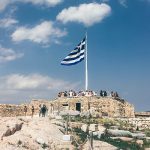 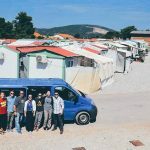 Cross Point partners with an organization called Operation Mobilization (OM) to do ministry in Greek churches and refugee camps in the Athens area. 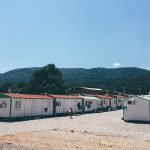 Over 50,000 refugees from Iraq, Syria, Iran and Afghanistan are displaced in Greece, and over 2 million are displaced worldwide. 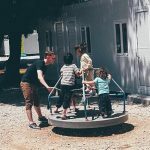 This truly is the largest humanitarian crisis in modern times. 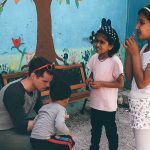 Greece is working hard to assimilate the refugees and give them the aid they need, but faith based NGOs are essential to the success of these efforts.